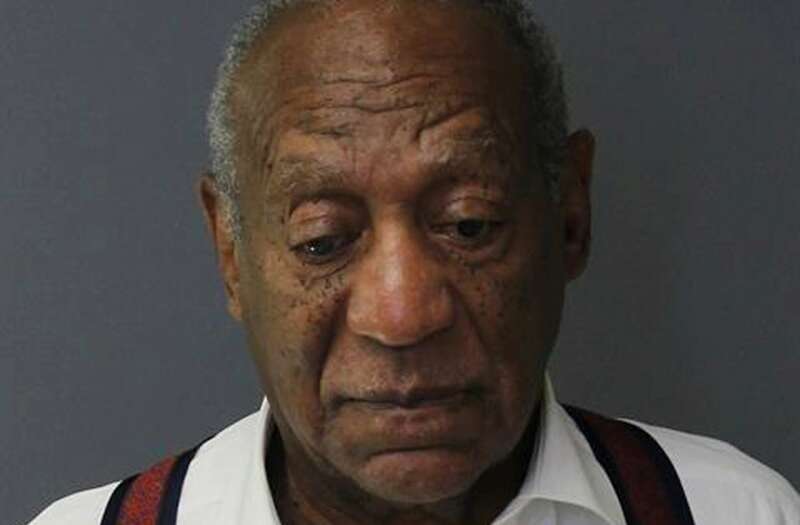 Cosby was found guilty in April of drugging and sexually assaulting Andrea Constand, a former women’s basketball coach at Temple University in Philadelphia. 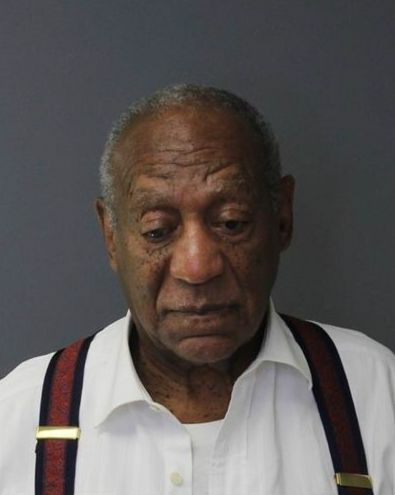 HuffPost reporter Alanna Vagianos, who reported from the courtroom on the day of his sentencing, noted that Cosby merely shook his head when told how long he would be in prison. Actress Janice Dickinson, who has also accused Cosby of sexual assault, laughed as the former entertainer was led from the courtroom. “See, I got the last laugh, pal,” Dickinson said.